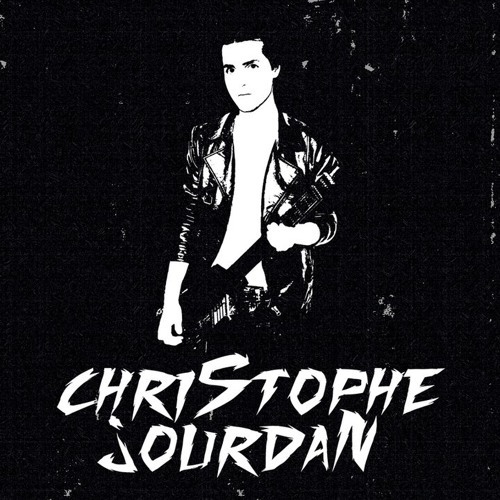 French producer and DJ, Christophe Jourdan was mostly known by his unique style. Cradled in music since his childhood, he took his first guitar when he was 7. Quickly, he is renowned for his original compositions and he recorded his first songs in studio few years after. Then, he became multi-instrumentalist and played with many rock bands. Marked by a rock and electro culture, he gradually put himself in the electro music at which he adds his instrumentals talents. He released his first album “2011” on Reka Prika records in February of 2011. Electronic sounds, pop, trash, and synthetic voices come together through his compositions.